You know the sensation of a flawless connection with the ball to make it soar to the perfect landing spot. You play the game for these moments. 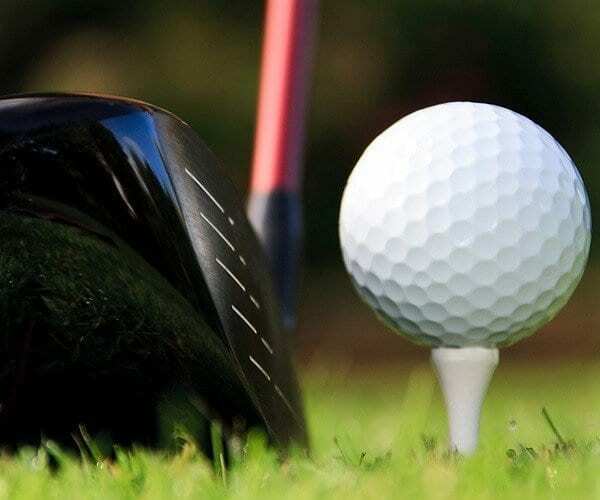 Sharpen your skills and play on some of the best golf courses in the Kentucky Lake and Lake Barkley area. 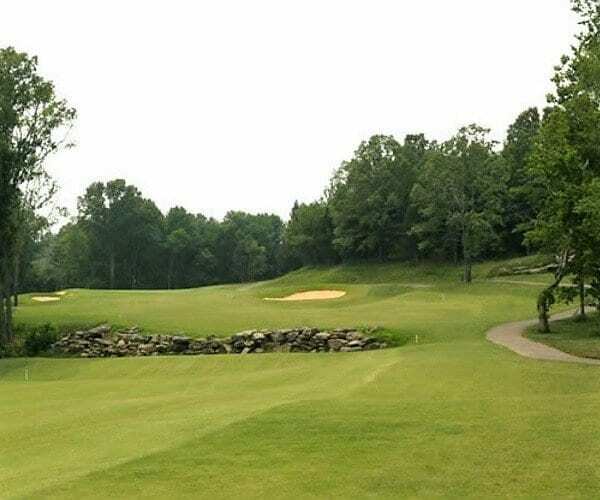 Our Kentucky golf adventures include a variety of terrain and hazards to challenge golfers of every ability. Many feature four separate tees on each hole so you can play with golfers of different skill levels. Scenic views include meandering springs, lake views, mature trees and colorful birds and wildlife. 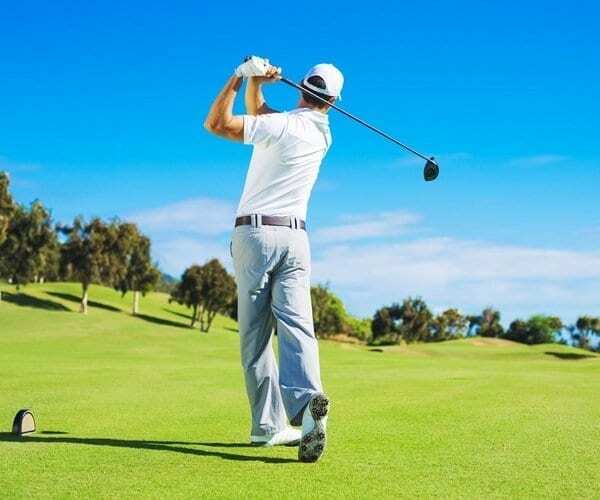 These Kentucky Lakes and Lake Barkley area golf courses also offer all the amenities and services you expect from first-rate facilities. 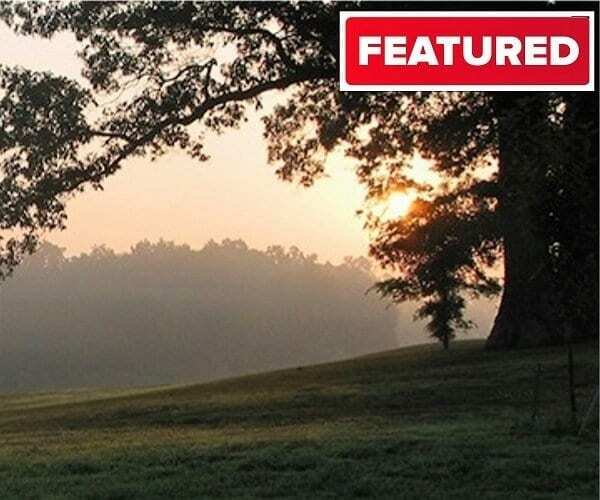 Check out our listings below for entertaining and scenic Kentucky Golf. This 18 hole regulation length public golf course has rolling Bermuda fairways and lush bent grass greens. It has water on 9 holes, 34 sand bunkers and dog legs that lay through the woods. The scenic setting includes mature trees, and beautiful water views. A large portion of the course is bound by Sandy Creek where many species of birds and wildlife abounds. Awarded the 2017 Paducah Sun’s Reader’s Choice Award for the Area’s Best Golf Course. This 18-hole course features Zoysia fairways and tees, bent grass greens, over 20 acres of water and 38 sand bunkers. There are four separate tees on each hole so the course can be as friendly or as challenging as you make it. Restaurant with full bar service on site. The par 72 layout consists of MiniVerde Ultra Dwarf Bermuda Grass greens and lush carpet-like El Toro Zoysia grass fairways with five teeing areas, several sand bunkers and lakes that come into play on several holes. A natural creek runs through or near seven of the holes, challenging the golfer and offering a view of the wetlands wildlife. 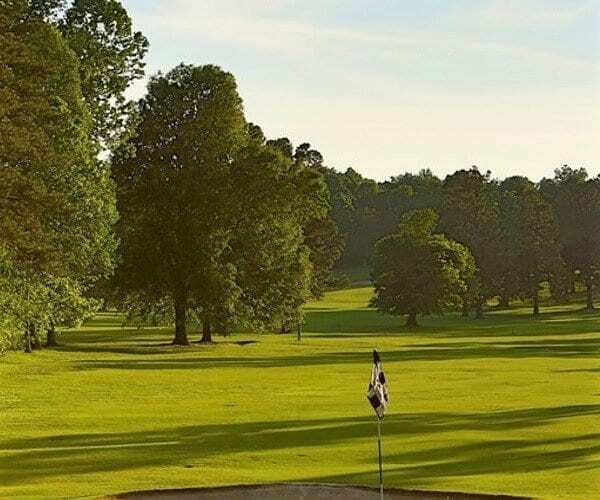 This 18-hole Municipal golf course is a championship style par 72 designed by notable golf course architect Perry Maxwell. 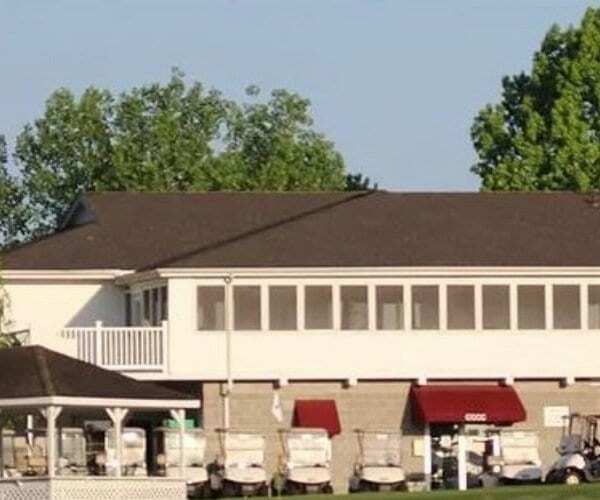 A fully equipped pro shop is open year-round with rental riding carts and clubs available. Situated along the shores of Lake Barley, Mineral Mounds State Park Golf Course offers a challenging 18-hole, par-72 golf course. 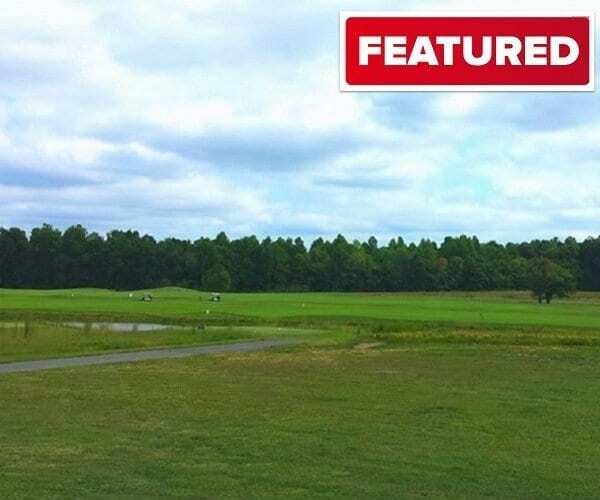 The front 9 holes are situated in a wooded area and many of the back 9 holes are flanked by lake views. The course has a winding stream fed by the Big Blue Spring that comes into play on half of the holes. Both nines are laid out along a valley floor with no blind shots. Most fairways are tree lined, and nearly all of the greens are well bunkered. This practice range covers thirty acres of property. It includes a natural Bermuda grass turf tee, fifteen artificial hitting mats, eight heated indoor/outdoor hitting bays, and fifteen different greens. 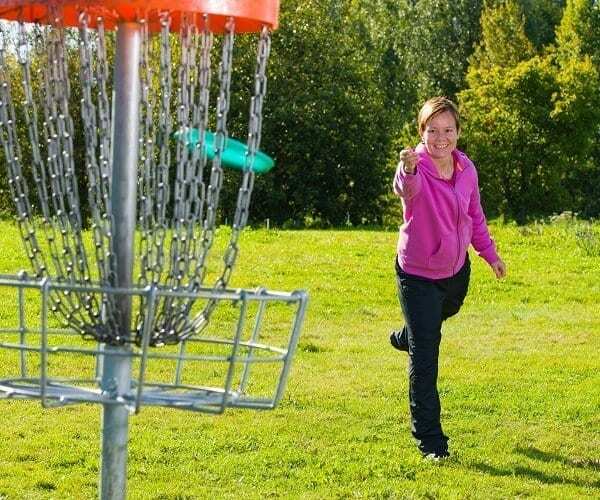 Enjoy the fun of disc golf. The 18-hole disc golf course is located towards the back of Mike Miller park in Marshall County, and runs 4,496 feet.